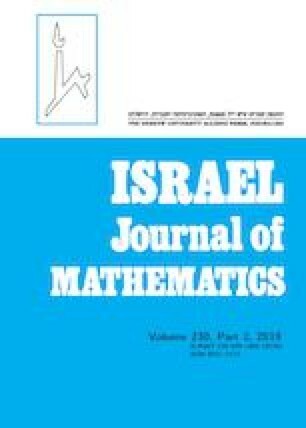 In this paper we determine the largest sets of points of finite thick buildings of type F4 such that no two points of the set are at maximal distance. The motivation for studying these sets comes from , where a general Erdős–Ko–Rado problem was formulated for finite thick buildings. The result in this paper solves this problem for points (and dually for symplecta) in finite thick buildings of type F4.